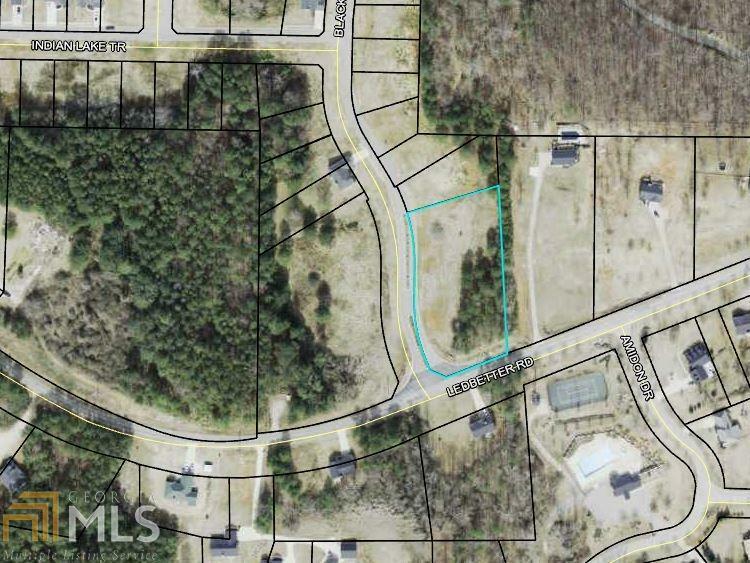 1 of 2 commercial lots at the entrance of Indian Lake subdivision in northern Carrol County, Georgia. 1.49 AC. All utilities available to site including public santary sewer and water.